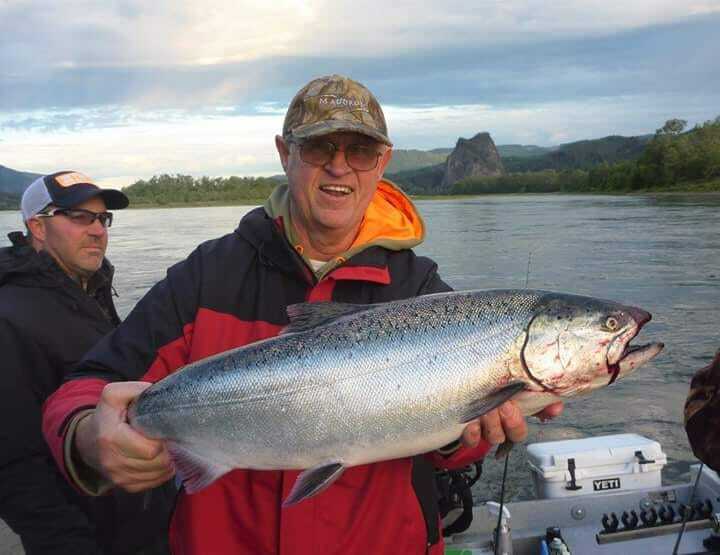 The Kings are still rolling in the Skokomish. The hatchery is reporting over a thousands fish in the traps and anglers are having significant success as well. 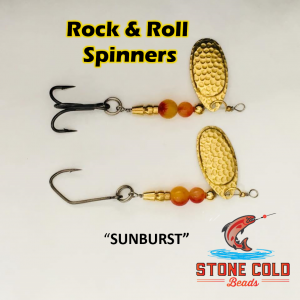 You’ll have to earn it though with the bobber rule in effect. If you looking ta catch some Kings the Skokomish is a definite go. 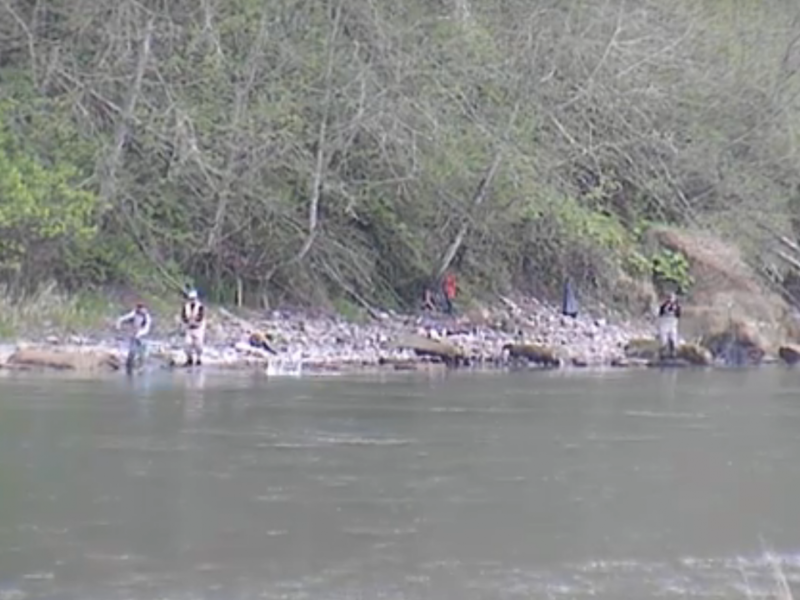 This Concludes our 2015 Skokomish River Fishing Report. For more detailed information about Skokomish River such as fishing access maps and salmon run information CLICK HERE! Lunker’s Guide 2015 Skokomish River fishing report! 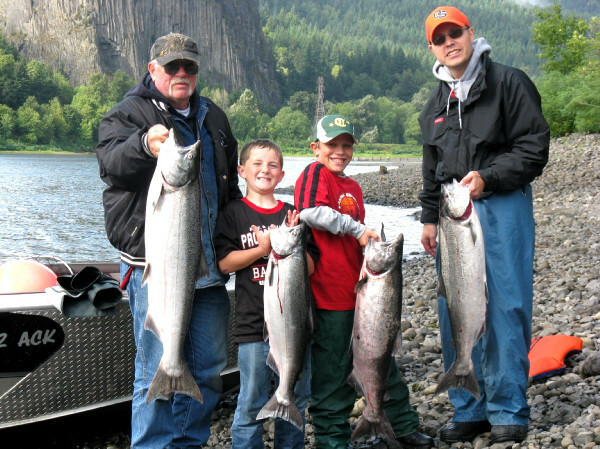 Click Here for more Skokomish River fishing reports!